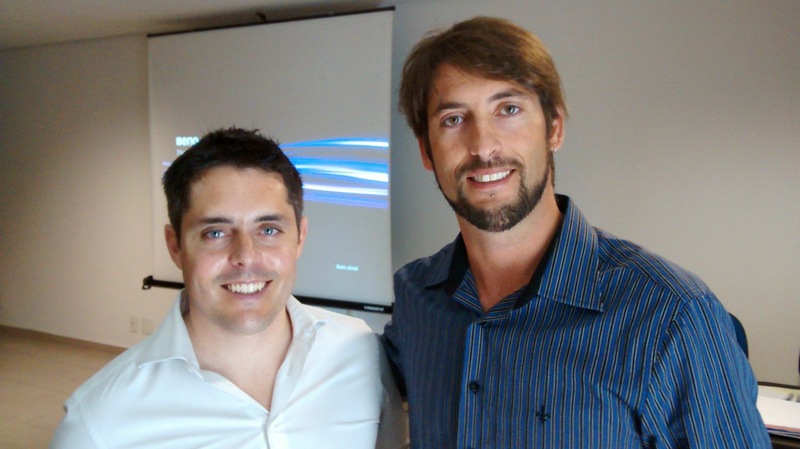 I had the chance to go to a Centreon meeting organized by Komputer in Sao Paulo on Friday 5th of April 2014. 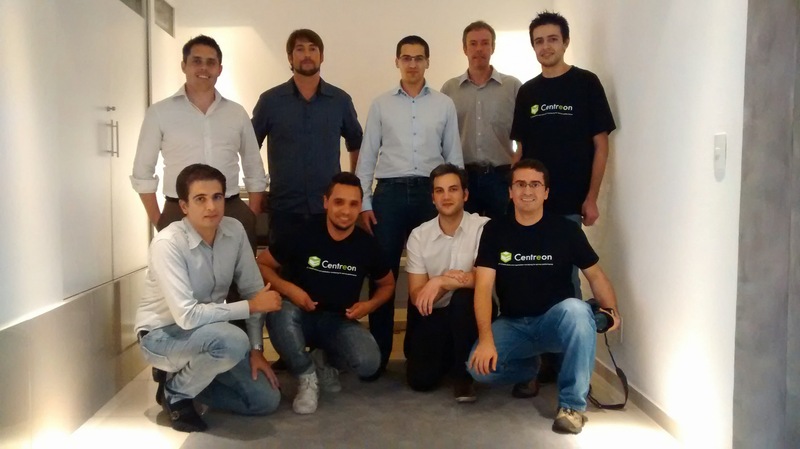 It was great to met the creator of Centreon Romain Le Merlus and listen and learn to current centreon news. I hope they can estabilish some users in Brasil and visit more often. We enjoy the moment too, can’t wait to come back! Good times in Brazil !! Would love to come around.